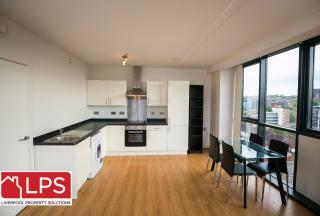 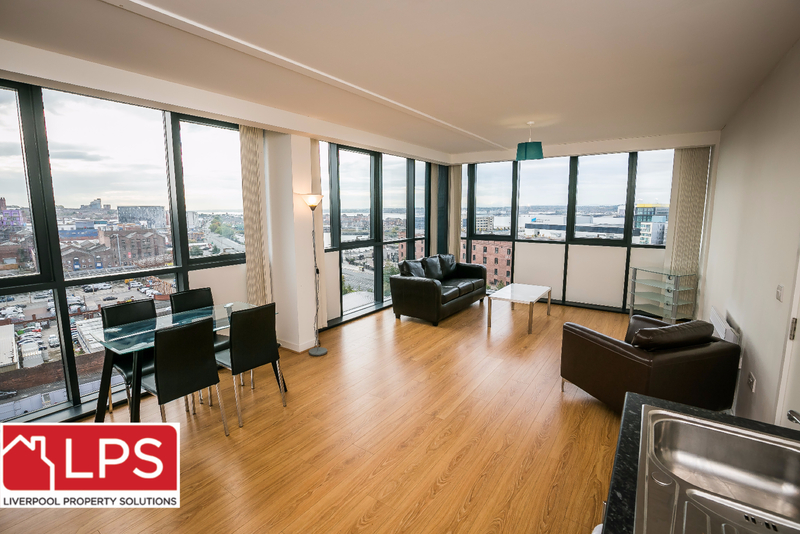 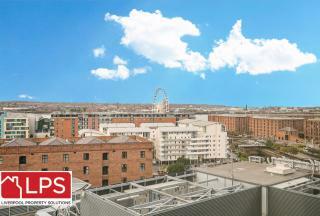 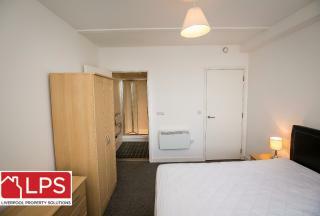 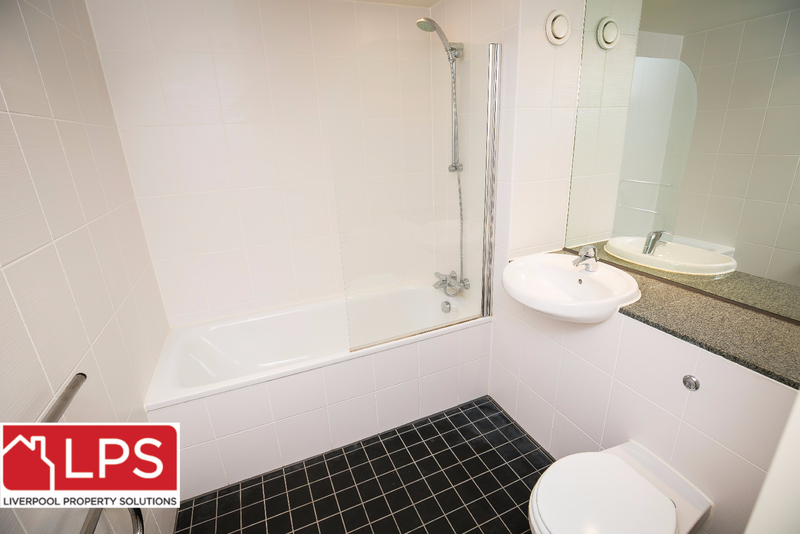 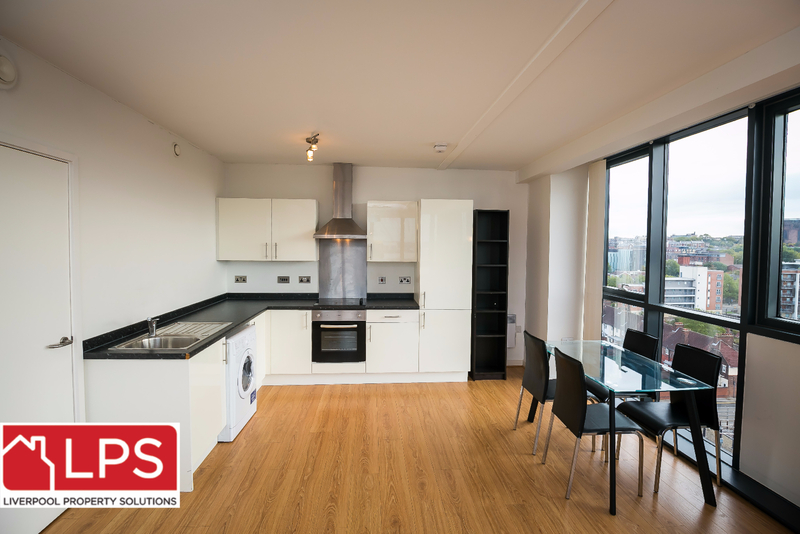 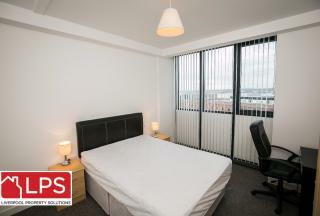 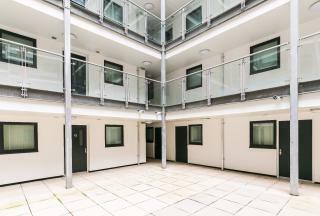 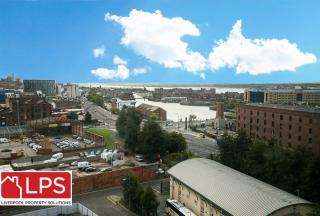 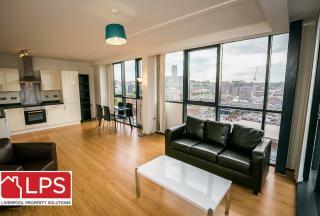 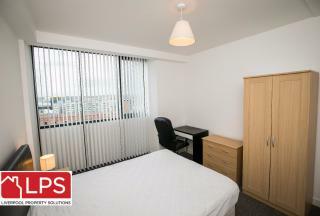 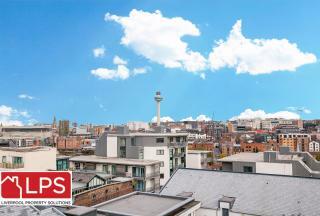 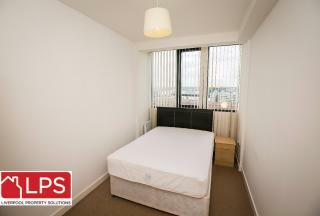 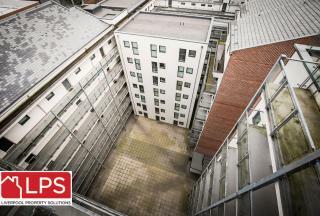 You could live in this spacious two bedroom fully furnished apartment which is housed within the highly sought-after Kings Dock Mill Development in Liverpool City Centre. 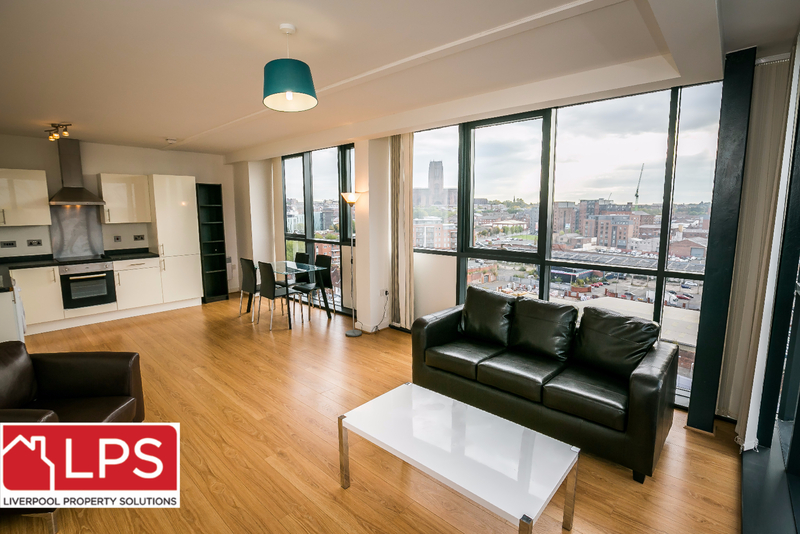 It has a bright airy lounge, fully fitted kitchen, modern bathroom, two spacious bedrooms and amazing views across the city. 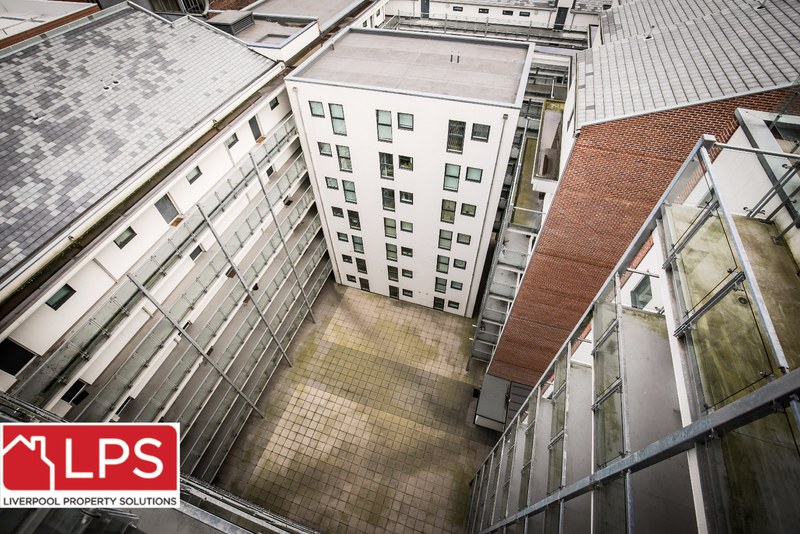 You can also take advantage of the concierge service and communal courtyard. 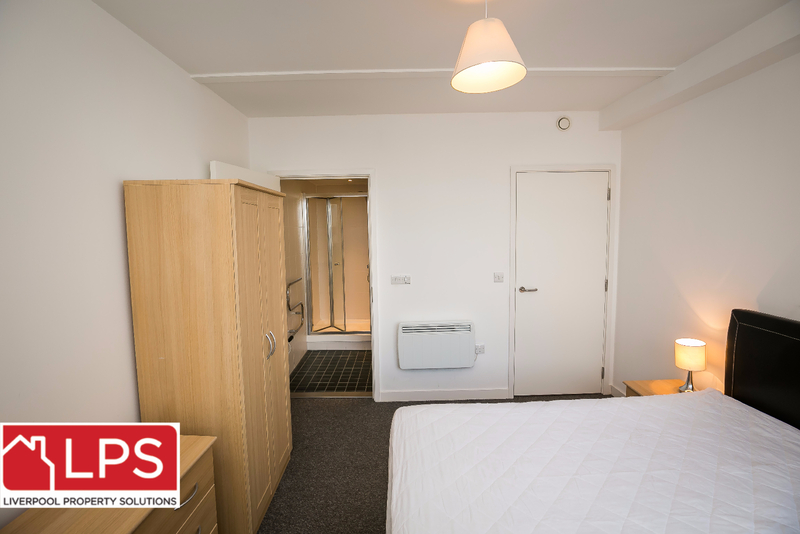 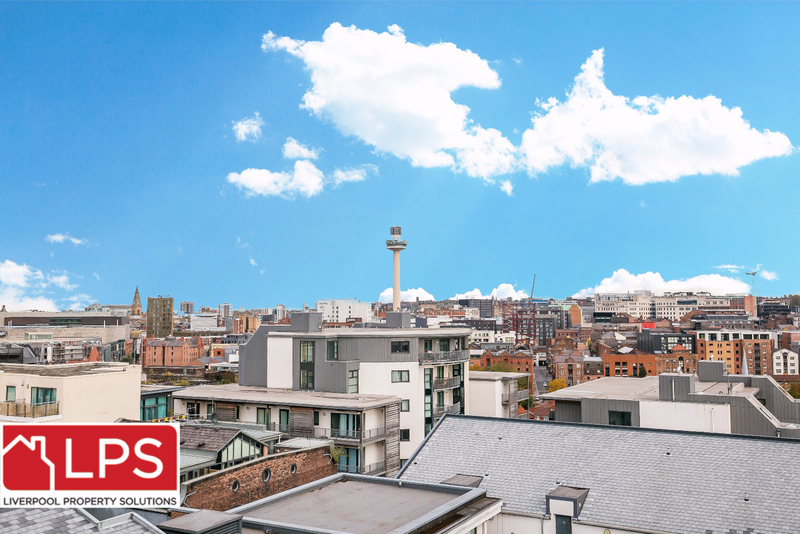 You will be living in the heart Liverpool’s creative and trendy Baltic Triangle.6th Floor two-bedroom fully furnished City apartment with views across Liverpool! Book viewing today as the apartment will go on the first viewing.